If your spine is out of its healthy position, (what we Chiropractors call a “subluxation”) it can cause a breakdown in communication with the brain and your body’s immune system, resulting in fatigue, lowered immunity and immune problems. 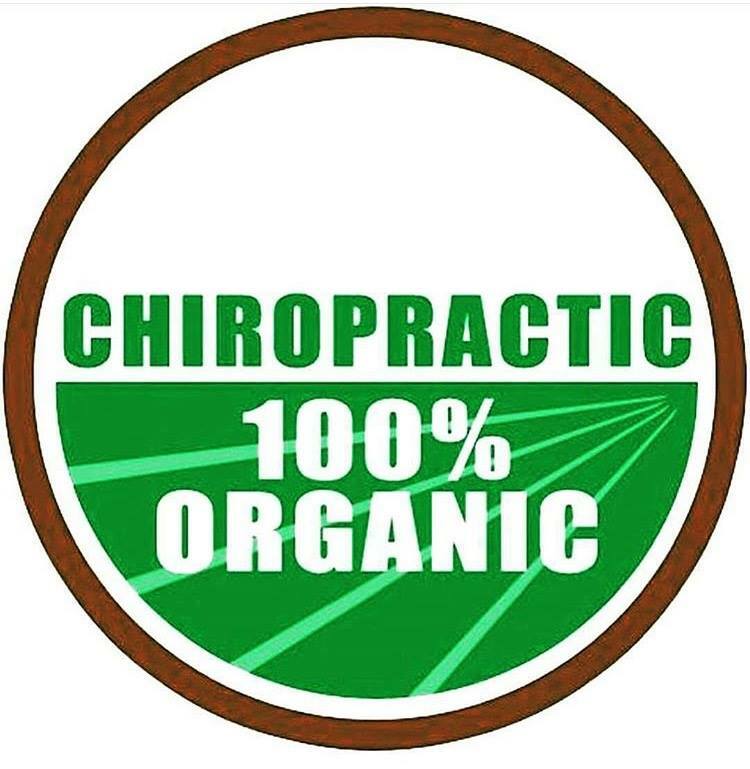 A study has found that people who receive regular chiropractic adjustments can have between 200% and 400% stronger immune systems. 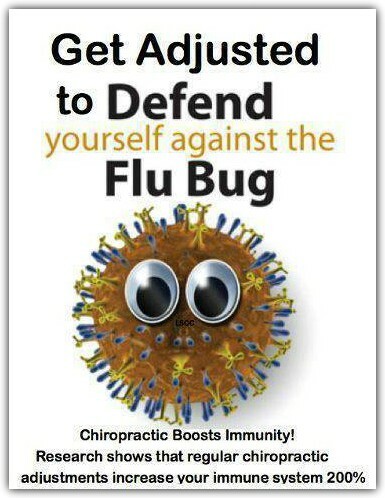 With this bad flu season going around right now, You are going to definitely want an adjustment to kick that flu to the curb!! 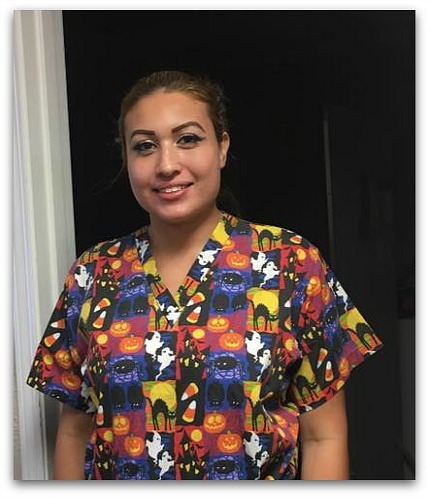 Come meet our new Massage Therapist, Misty! We are getting rave reviews about her! She's awesome! I like to believe I have something to do with this. 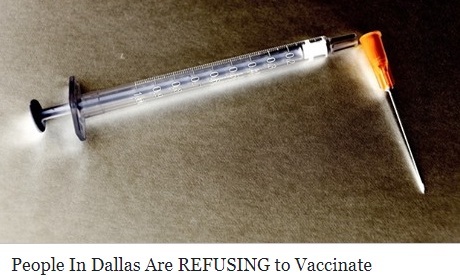 I educate my patients on the dangers of vaccines and they make their decision for their families... I'm so proud! Is it Possible to Restore Health? 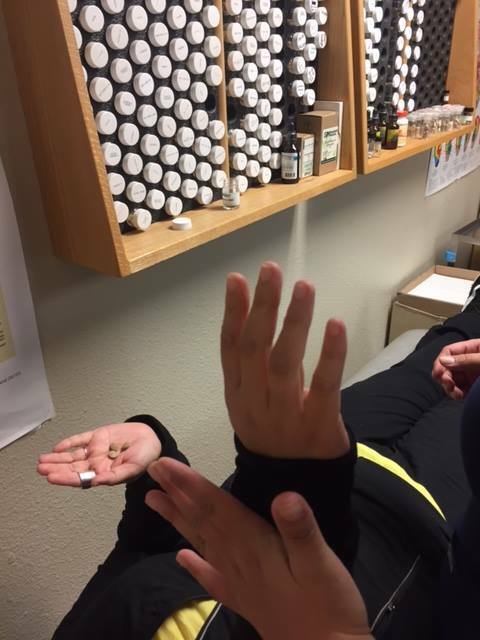 The deficiencies or imbalances accumulated over the years can lead to a breakdown in resistance, or immunity resulting in health challenges. The good news is that it is possible to reverse the process! Each cell, tissue, and organ in your body is in the process of replacing itself every day. Designed Clinical Nutrition provides exactly what the body needs to repair, replace, & restore. Nutrition Response Testing tells you when and what to use to bring about the desired result. 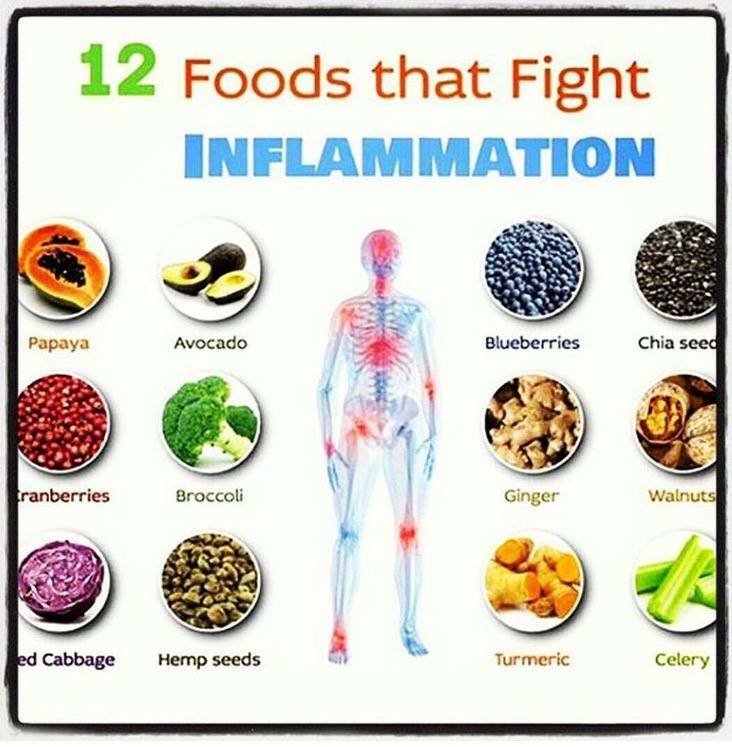 This combined with dietary changes including lots of fresh organic veggies and good quality animal protein, provides your body with the genuine replacement parts it needs to properly repair and recover. 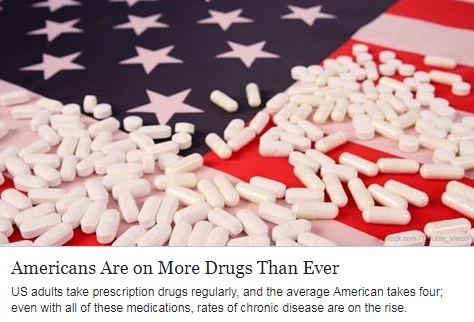 to keep your system healthy! 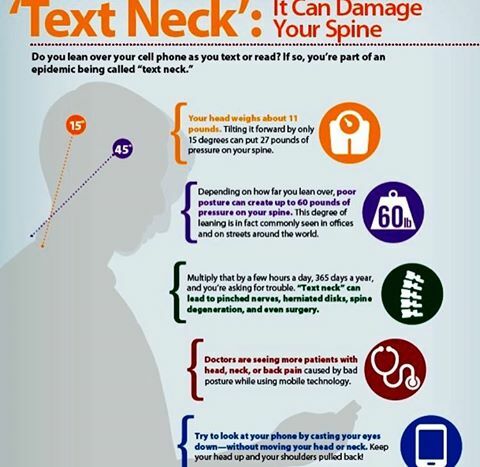 'Text Neck' can cause problems not only for adults but for children as well!! Keep your head up and your shoulders pulled back. 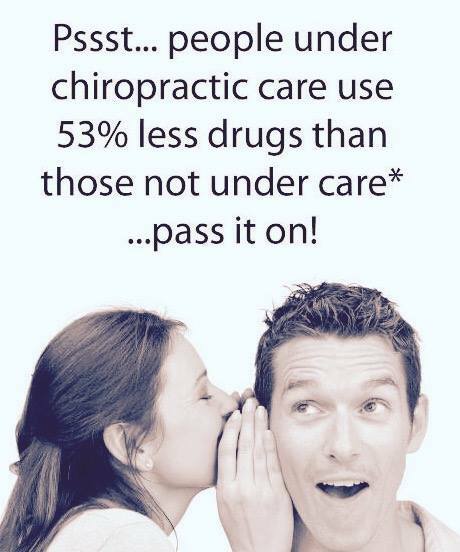 Regular chiropractic care is ideal for this!! 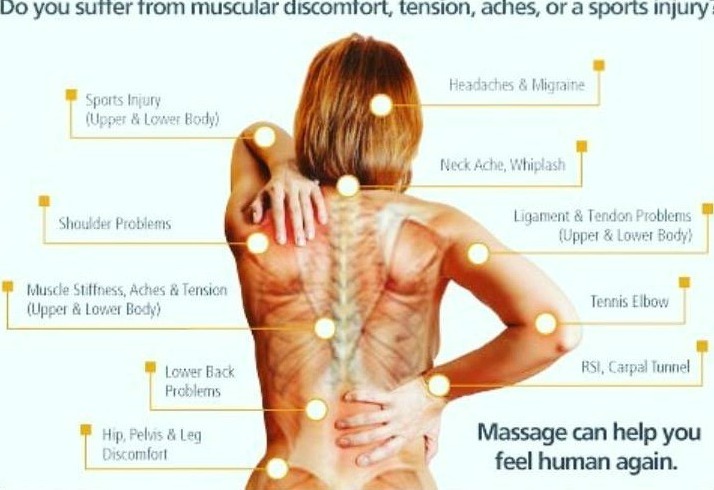 Take a look at some facts so that you know why getting adjusted is important!!! reduce stress, and gain more energy? 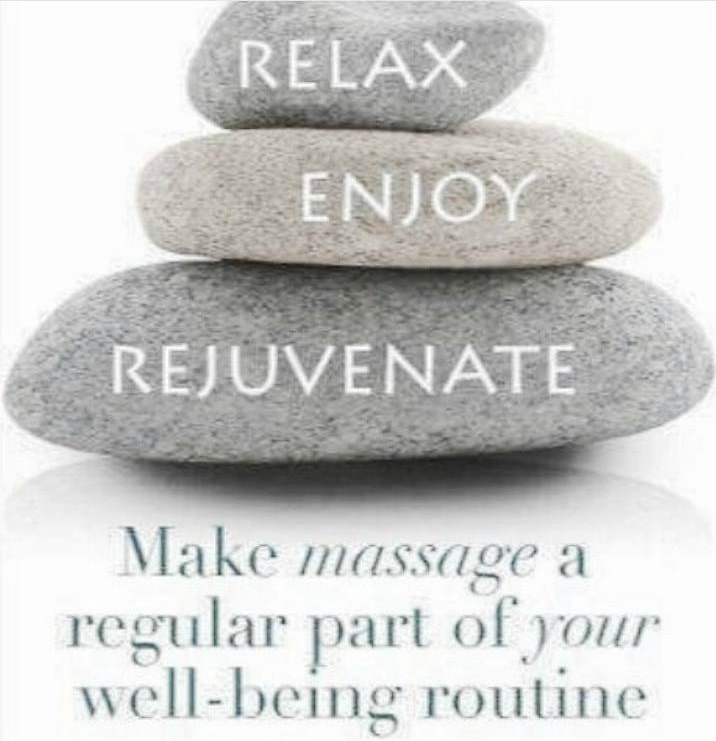 Be sure to schedule your appointment today!! 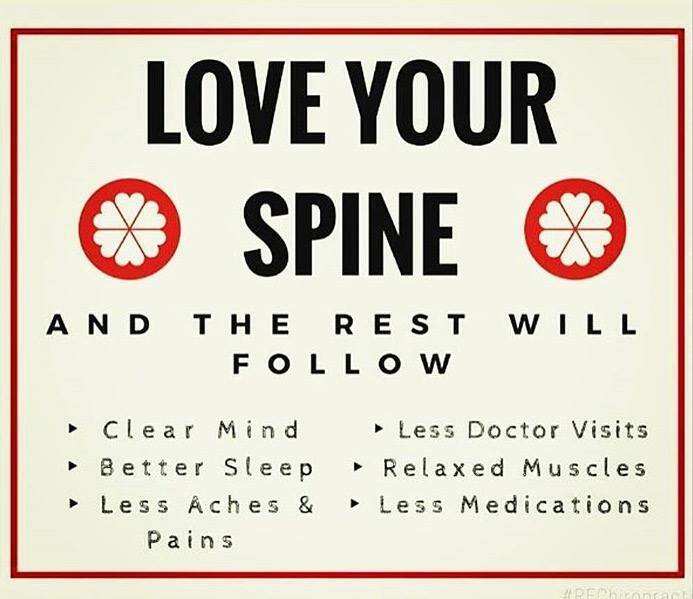 Love your spine with chiropractic care!! 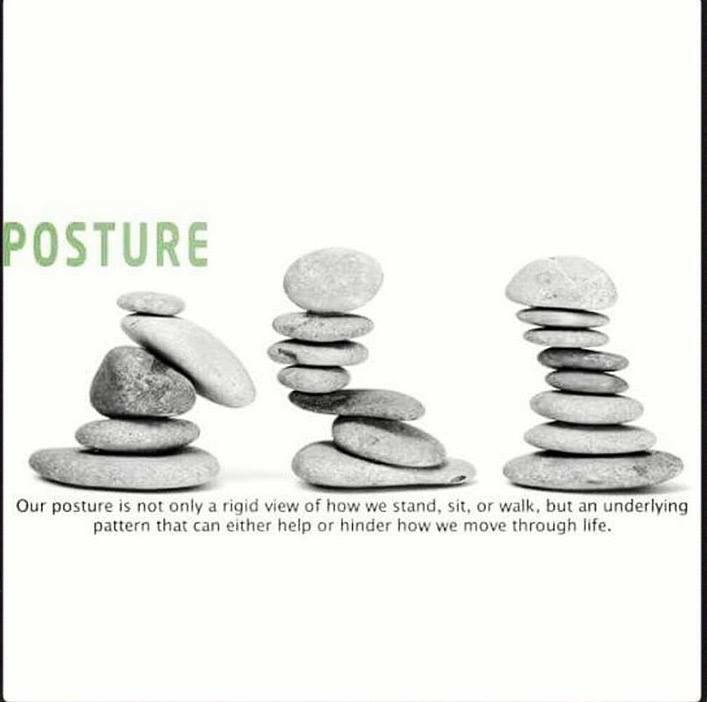 Watch your posture today .... keep your spine aligned with chiropractic care!! 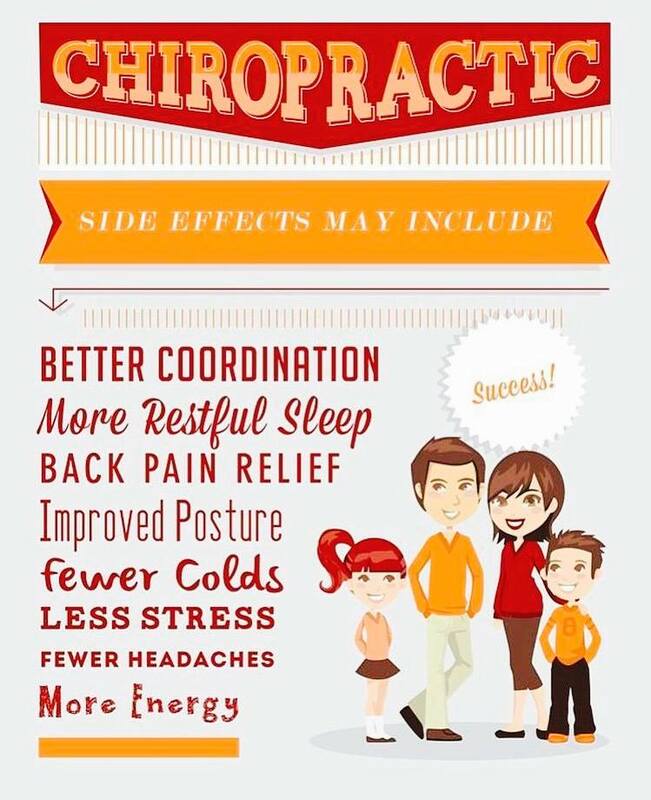 Chiropractic can help relieve stress and seasonal changes that are happening around you. 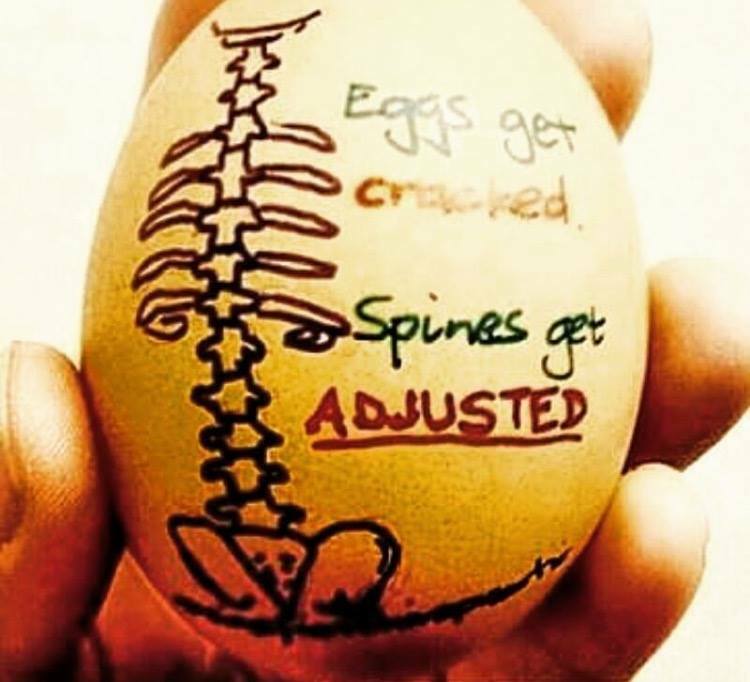 Don't suffer another day .... call and schedule to get your adjustment! 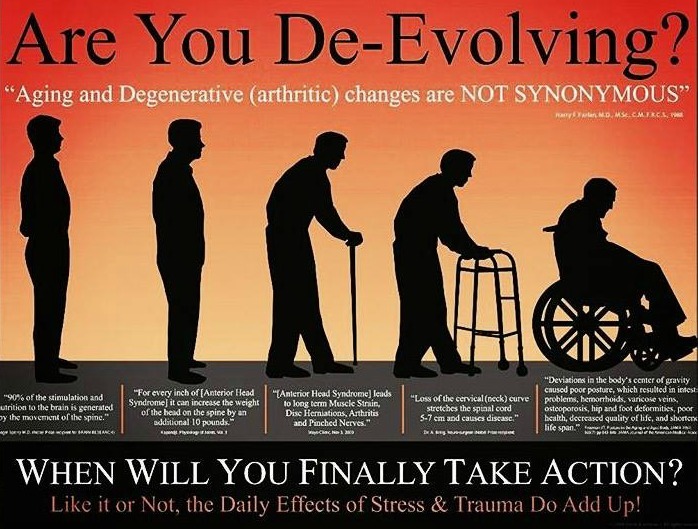 It's easier to stay well than to get well...get adjusted! 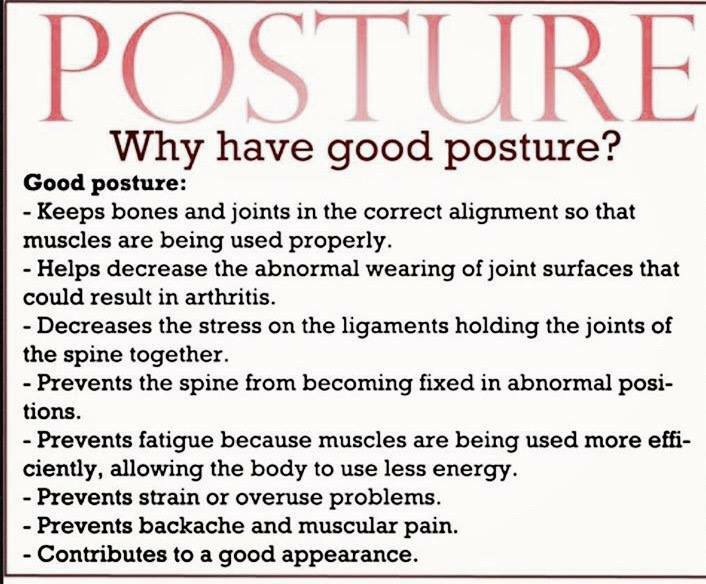 Chiropractic does a body good! 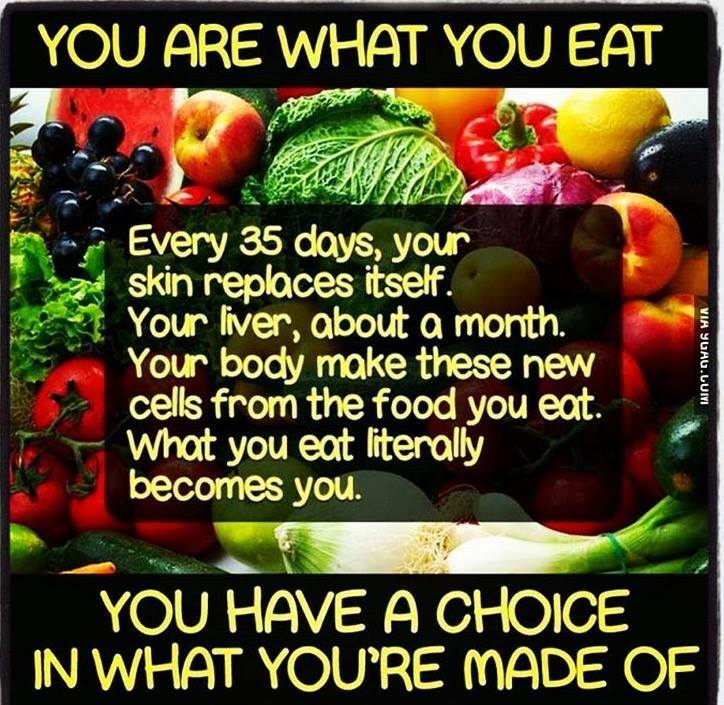 Each cell, tissue, and organ in your body is in the process of replacing itself every day. Designed Clinical Nutrition provides exactly what the body needs to repair, replace, & restore. Nutrition Response Testing tells you when and what to use to bring about the desired result. This combined with dietary changes including lots of fresh organic veggies and good quality animal protein, provides your body with the genuine replacement parts it needs to properly repair and recover. But, in the end, you are the one responsible for your own condition. 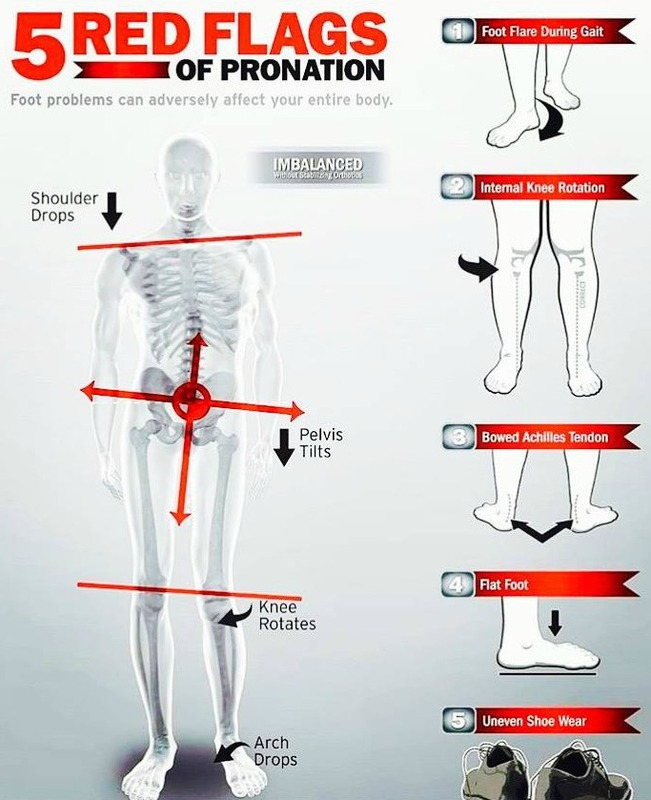 Symptoms are your body’s way of telling you something needs addressing and correcting. Ignoring it won’t make it go away; it will just develop into more symptoms or possibly something more serious if left untreated. Don’t wait until that happens. 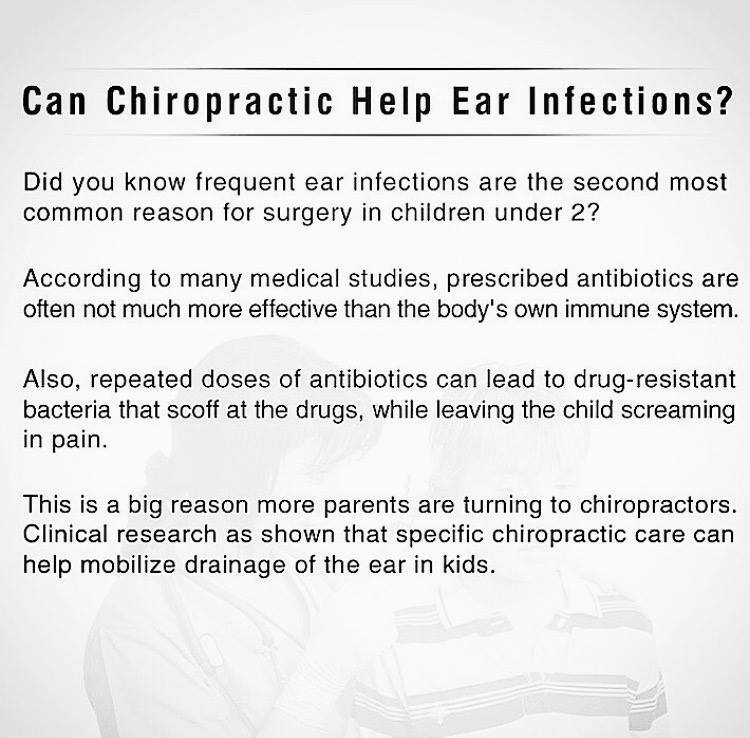 Chiropractic mobilizes drainage of the ear in children, and if they can continue to drain without a buildup of fluid and subsequent infection, they build up their own antibodies and recover more quickly! 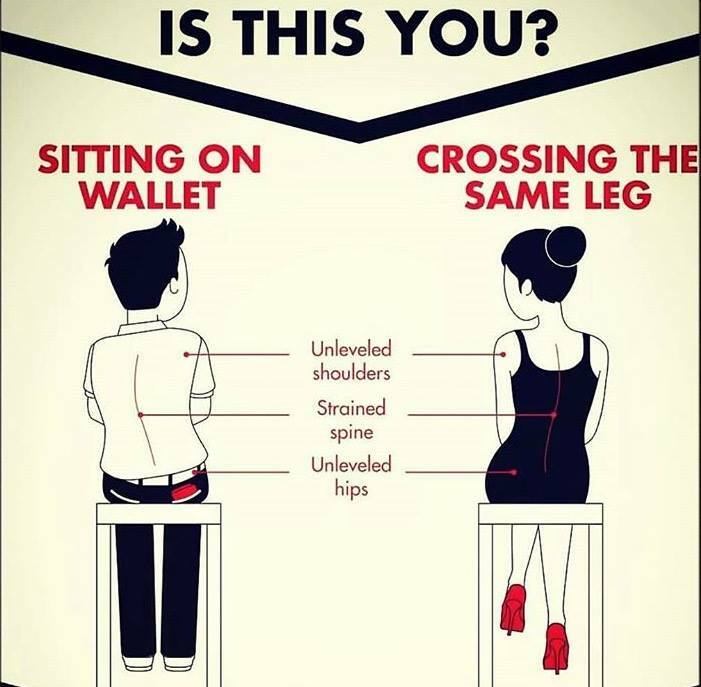 Keep your body in balance!! 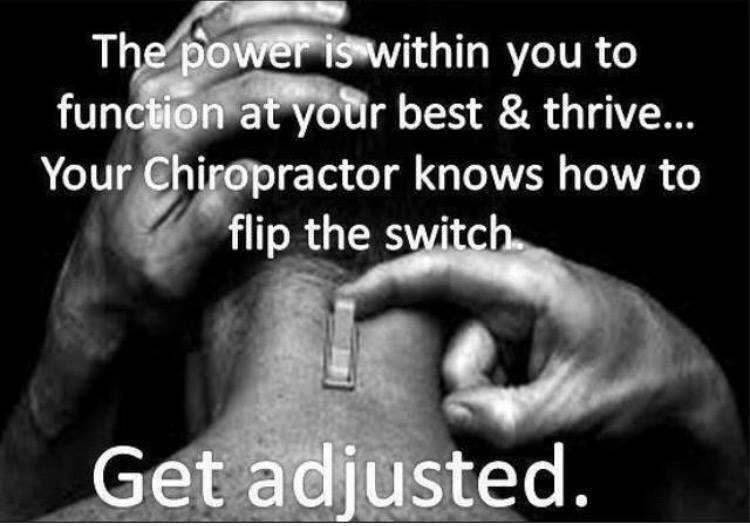 Get adjusted!! 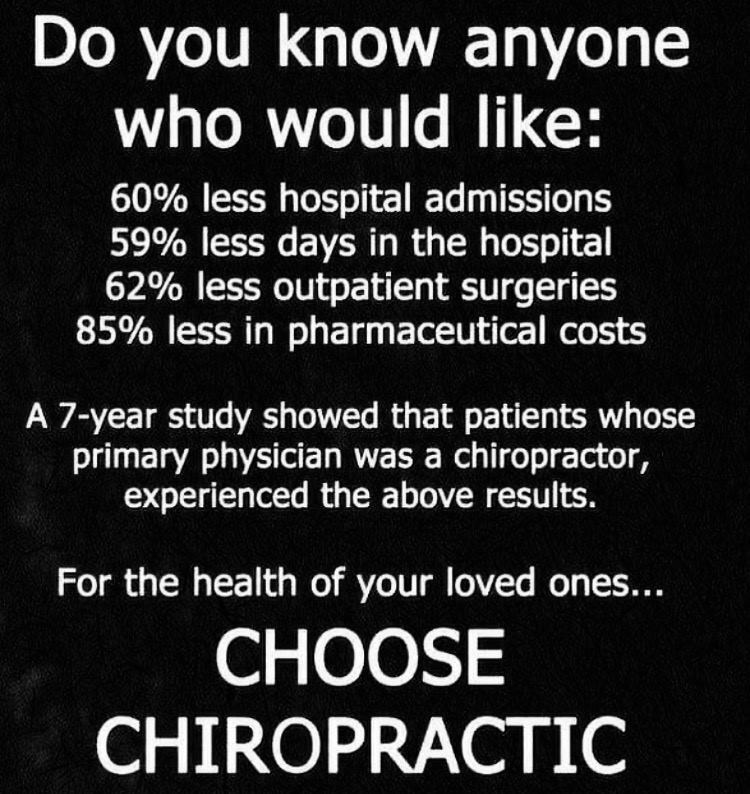 Chiropractic works! If you think you have been exposed to heavy metals you can call and schedule a Nutrition Response Testing appointment. Nutrition Response Testing can remove the heavy metals and reveal health again. 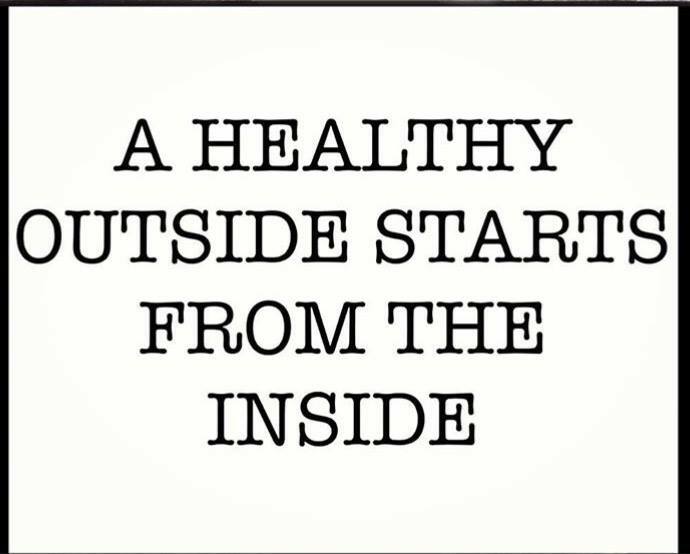 Be sure you are taking care of your internal health as well! 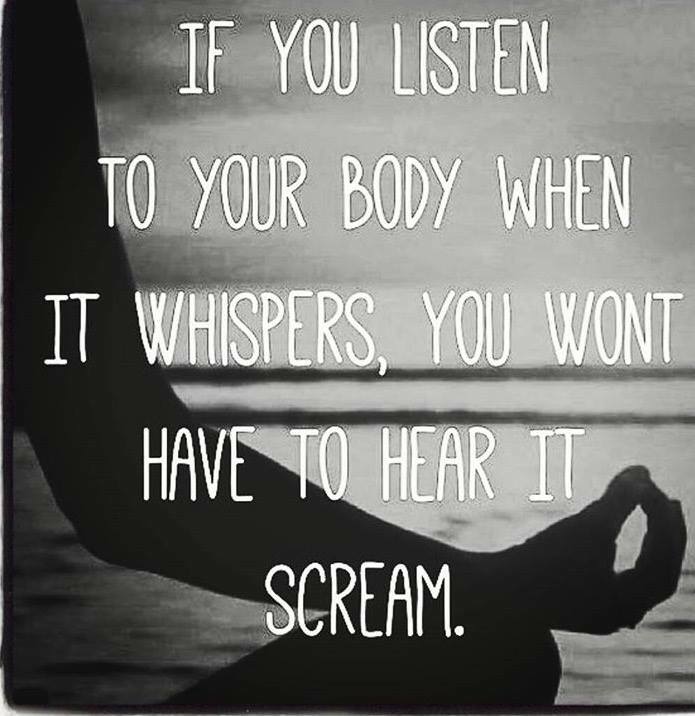 Pay attention to your body!! 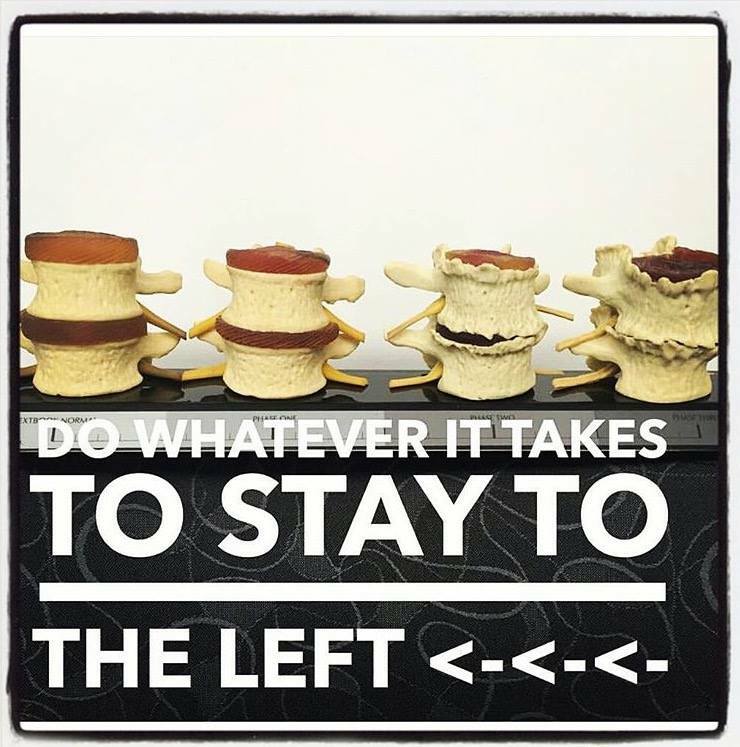 Don't take a step back , take a step forward! Evolve into a healthier and better you! 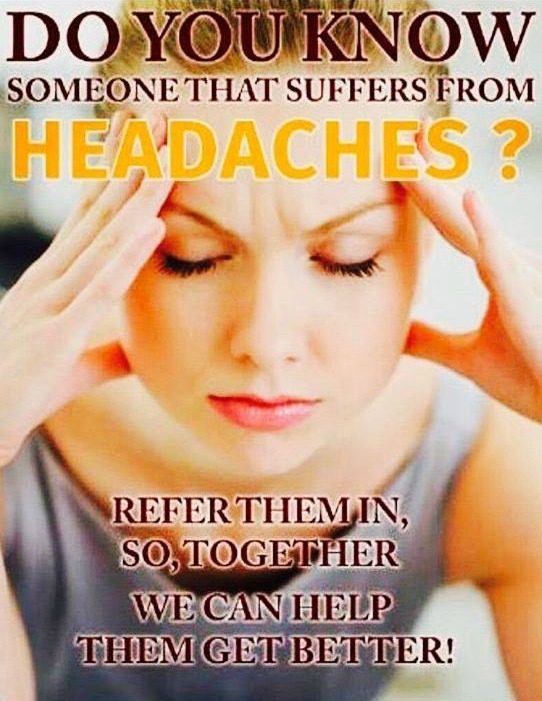 Friends don't let friends suffer! 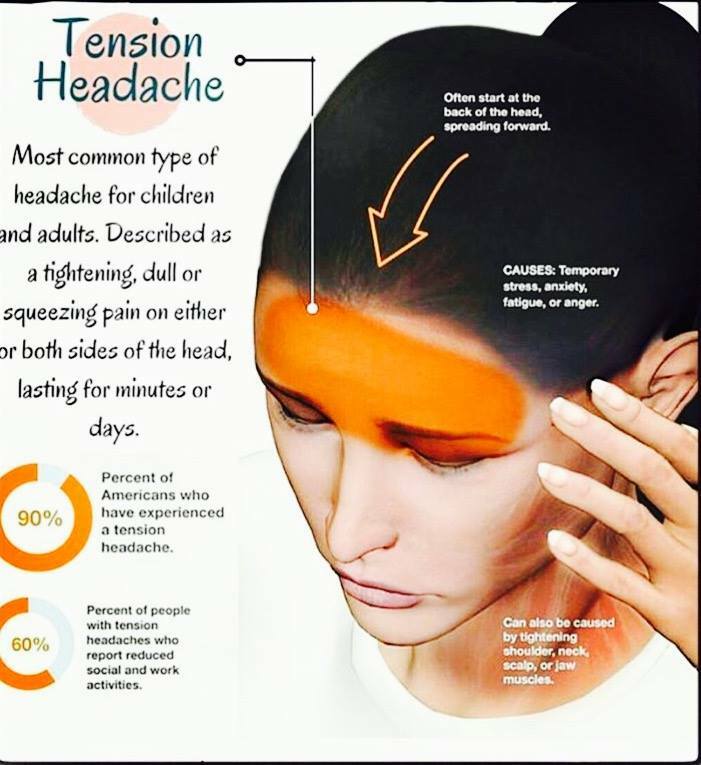 If you know anyone with headaches or if you suffer from headaches yourself, let them know chiropractic can help! 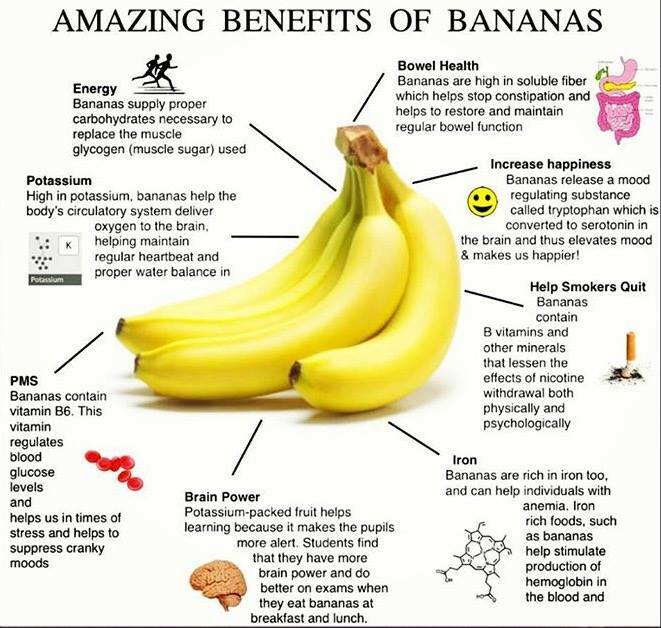 Eat something healthy for lunch today! 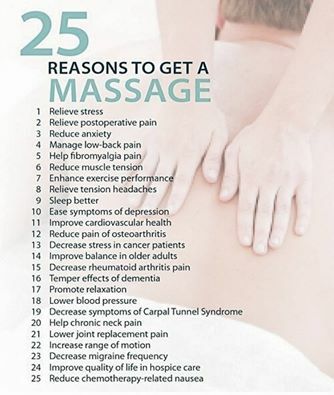 Have you scheduled an adjustment lately...? 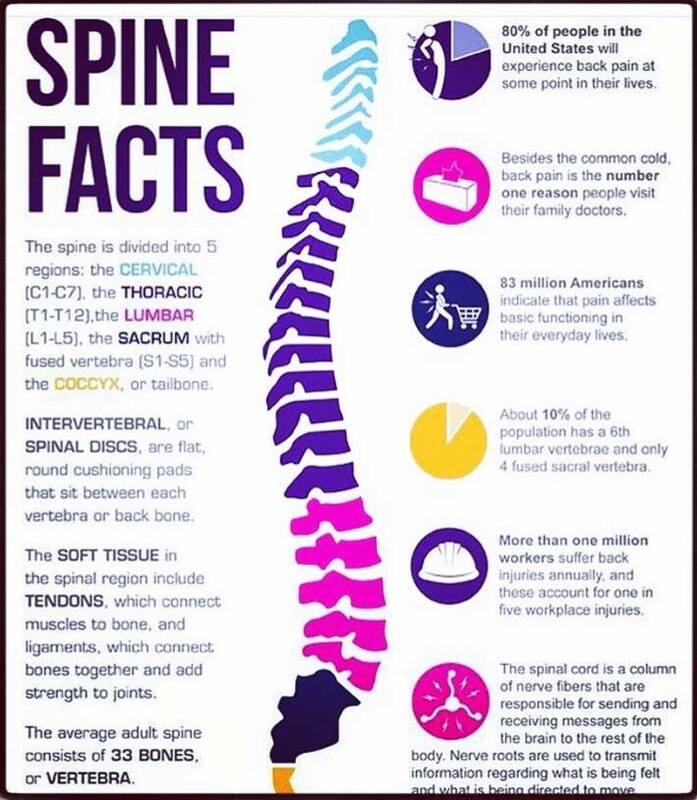 Take care of your spine!! A sluggish bowel can make you feel tired and think less clearly. Other body functions tend to slow down also when your intestinal tract is constipated. The simple action of restoring your bowels to activity can in itself change your life for the better. This is a gentle but effective remedy for a sluggish, toxic colon. It is the perfect catalyst to help make changes in your lifestyle, which improve your overall energy and health. 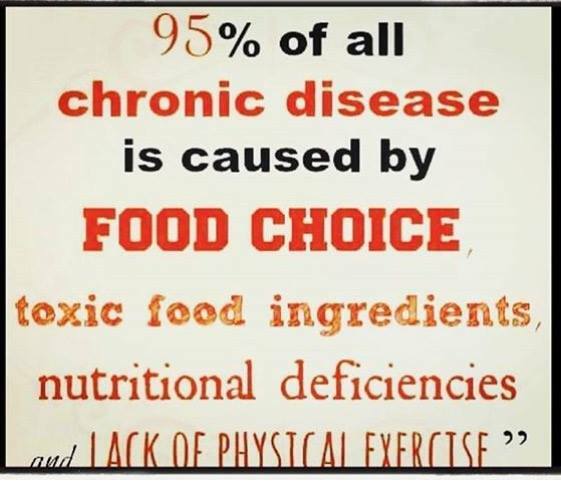 When foods remain too long in your body they start to ferment and putrefy, creating acidic wastes, and allowing toxic substances that should have been moved out to be reabsorbed back into your bloodstream, making you feel and function less well. Intestinal Cleanse #1 by itself is a natural herbal remedy that greatly assists elimination, giving you a chance to feel better while you make other changes to your lifestyle. 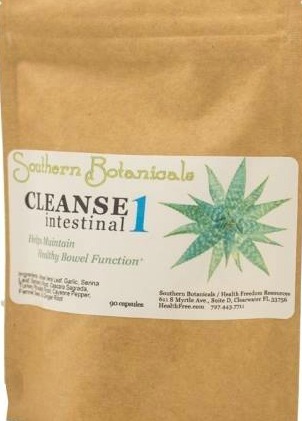 You can purchase Intestinal Cleanse #1 here in the office!! Healthy colon, healthy you!